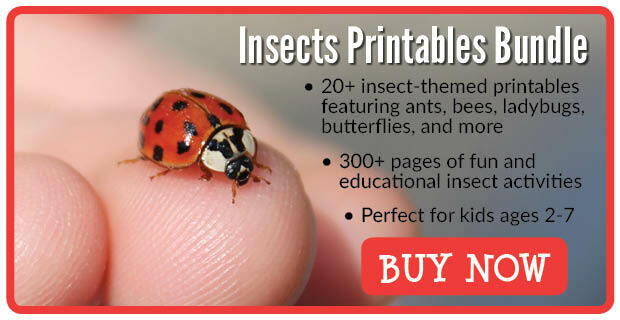 Now that we are well into April, have you noticed more insects in your yard and neighborhood? 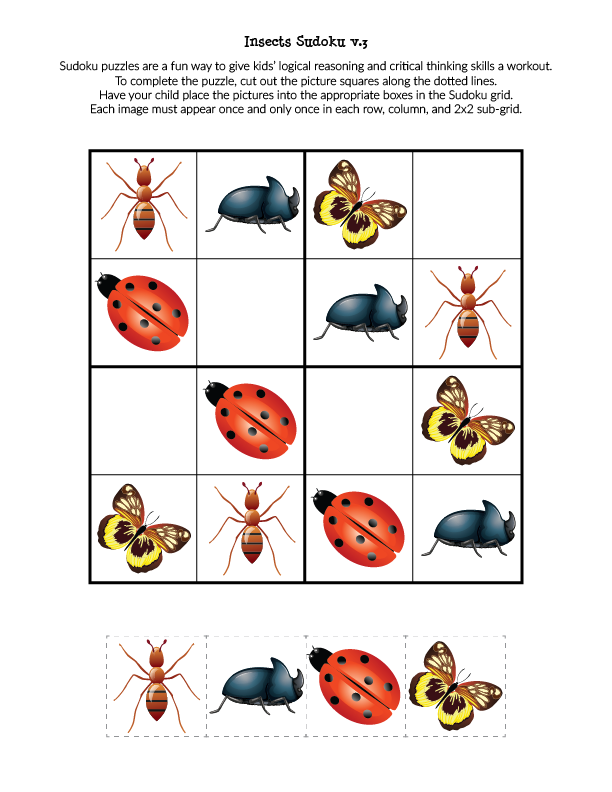 We’ve seen plenty of ants, and my kids are always wanting to feed them since we did an activity several years ago to see what ants like to eat. 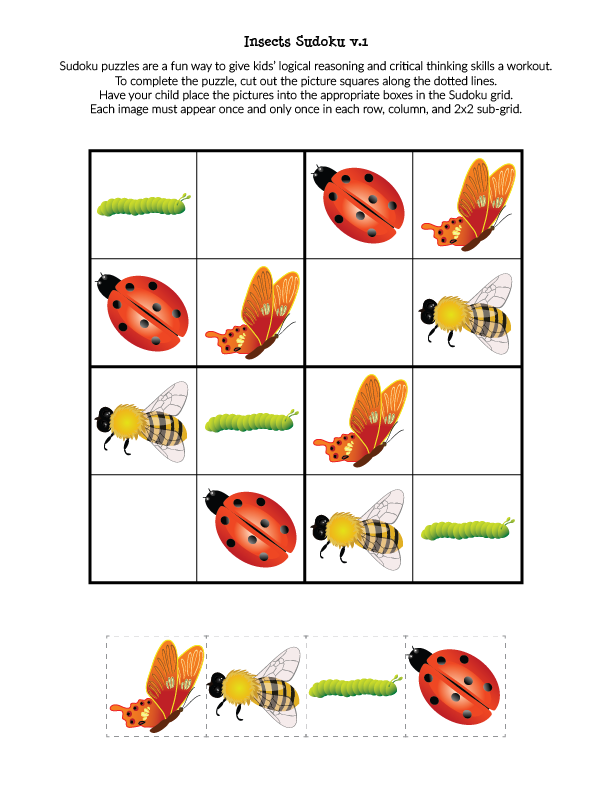 We’ve also spotted some ladybugs in our rose bushes. 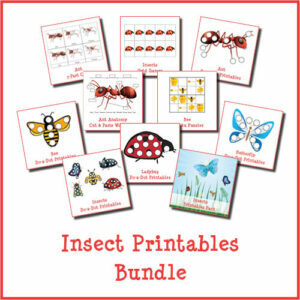 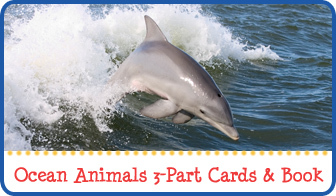 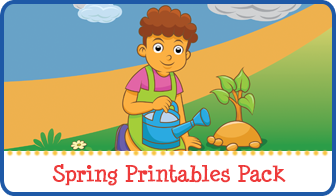 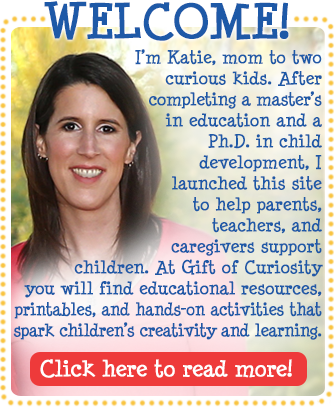 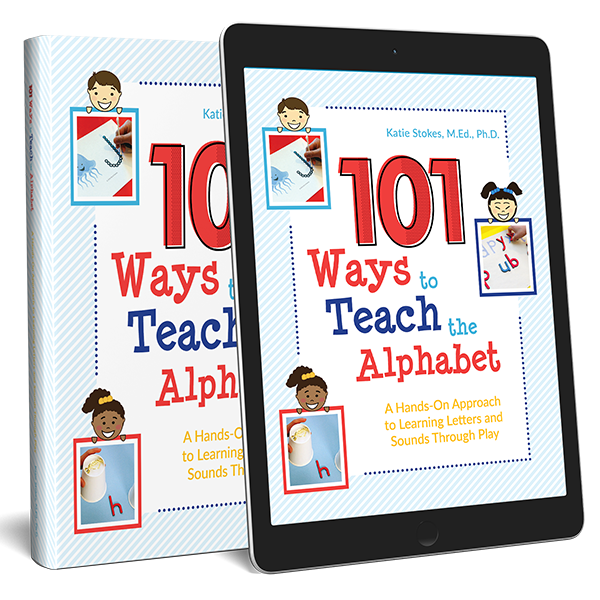 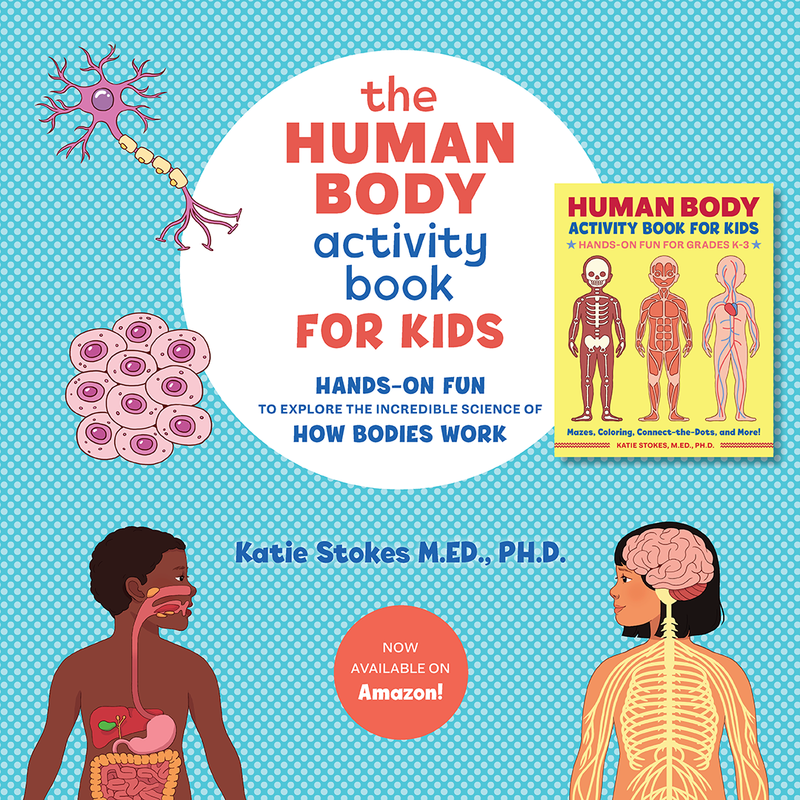 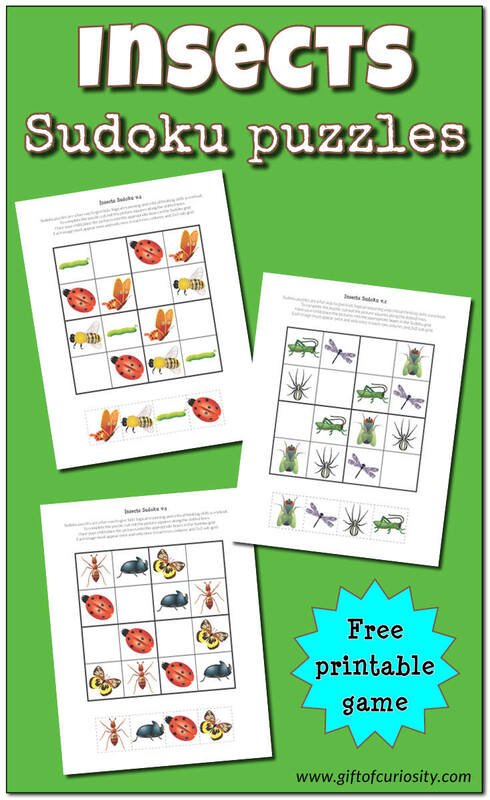 Insects are a great theme for preschoolers and early elementary students to study. 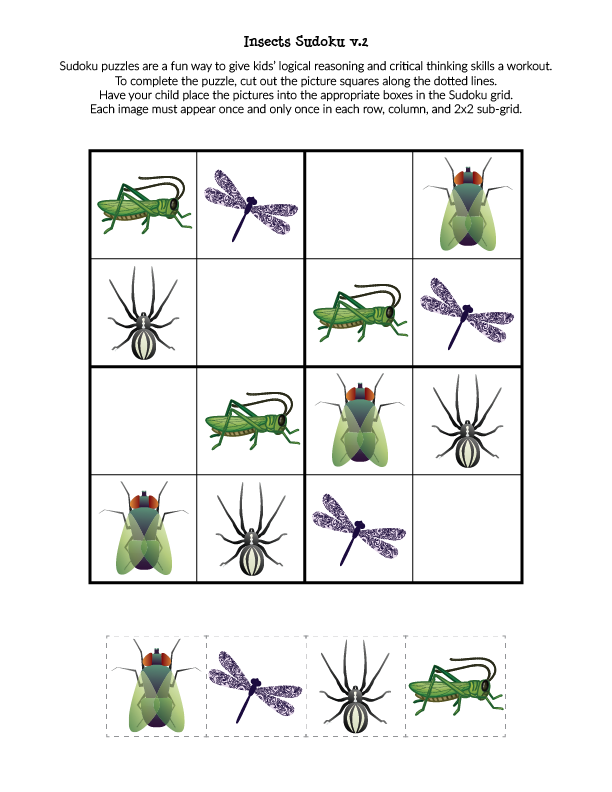 That’s why I’m happy to share my latest insect printable: my Insects Sudoku Puzzles! 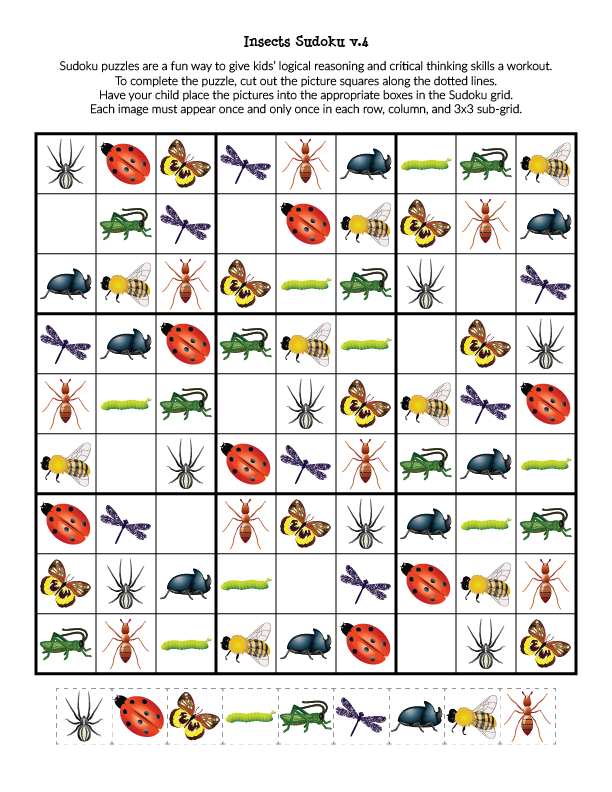 In the Insects Sudoku Puzzles I am sharing today, I have made the game kid-friendly by adapting it to use pictures of insects instead of numbers. 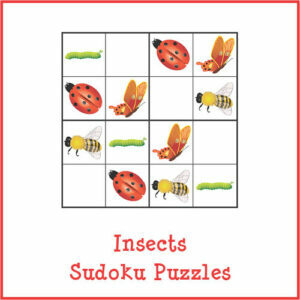 Want a copy of my Insects Sudoku puzzles?